PlayStation Network’s Halloween sales has begun! Sony’s Sale of the Dead is now live on PlayStation Network, offering discounts on horror titles and other vaguely Halloween-appropriate wares throughout the rest of this month. Expect lots of Resident Evil, Dead Island, and Walking Dead, as well as some great indies like Edith Finch and Thumper. 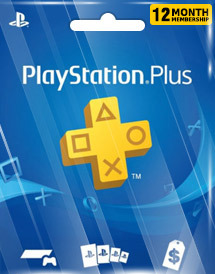 Hurry up, grab your PlayStation Network Card today!